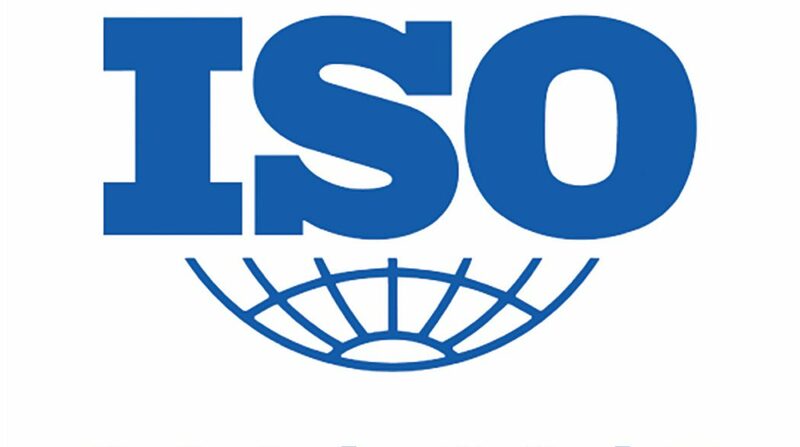 ¡¡¡We would like to inform you that we already have the new UNE-EN-ISO-9001: 2015 certificate!!! The audit conducted by SGS ICS Iberica confirmed the adequacy of our actions and processes to the requirements of the new standard and our ability to effectively meet the desired expectations, objectives and our organizational policy. If you want more information about our certification, as well as about quality management in our company, please visit the quality [ES] section of our website. Revising the Pressure Equipment Directive: Why now, and what’s changing?